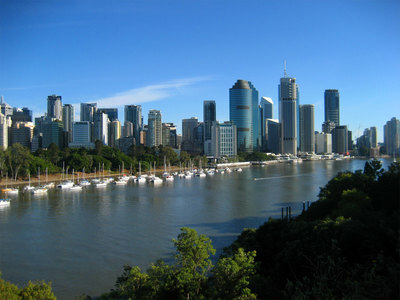 If someone was visiting Brisbane for a single day what recommendations would you give them? What restaurant, cafe or food should a visitor Brisbane try? How can they have the best day possible in Brisbane? Share with us about your favourite places, secret spots, amazing experiences and preferred activities. I would start the day at South Bank, wandering around the modern-art/72242/ Art Galleries, catch the Citycat along the Brisbane River, have lunch in one of the river front cafes and finish off riding The Parklands Explorer Roma Street Parklands.